Pay more money at the beginning of your amortization period and apply it to your principal. If you receive a tax refund or other windfall, apply it toward your principal. Make one extra payment each year. You’ll save money on interest and pay your loan off sooner. Add an extra $50, or another amount you can afford, to the principal of your payment each month. If you locked into a 30-year fixed loan, refinance to a shorter, 15-year fixed loan. Your payment may be higher, but you’ll pay it off sooner. What is your idea of wealth? 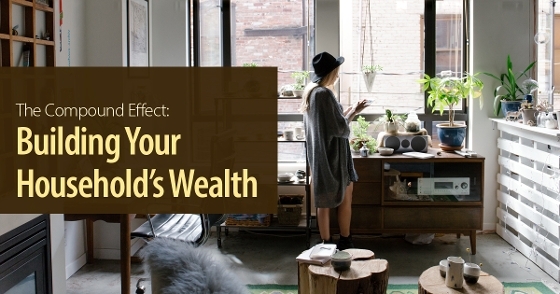 Your idea of wealth will change as you earn more money. That’s why it’s vital to set goals along the way. What do you want your net worth to be in 5 years, in 10 years and in 20 years? Write down your short-term and long-term goals. Once you have determined your goals, write them down. This is the first step towards getting your desires out of your mind and into motion and it will be easier to refer to them later on. Develop a budget to help you reach these goals. A budget not only helps you understand where your money goes each month, it may also prevent you from overspending. That way you can have more money to save and invest.